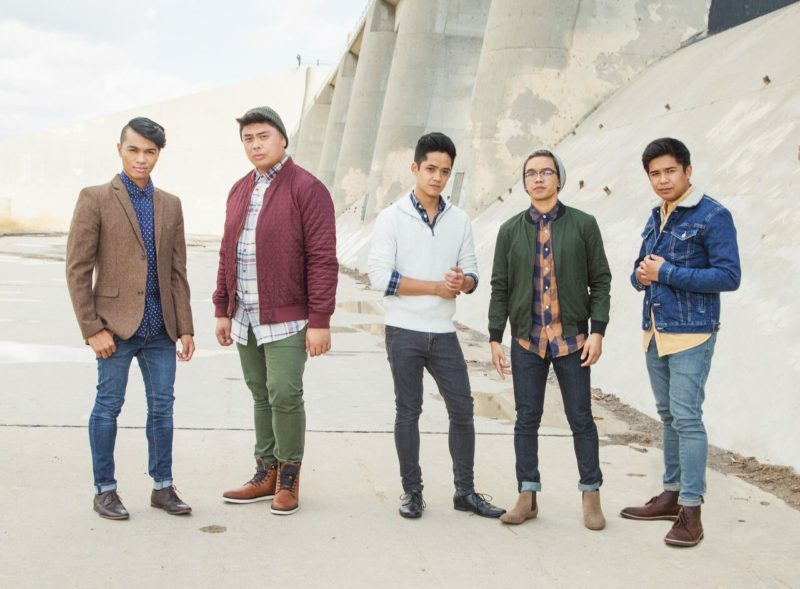 THE FILHARMONIC burst onto the scene in 2013 on NBC’s The Sing-off. As semi-finalists, they were invited on the national tour. Next they were featured in the hit movie Pitch Perfect 2 as the Manila Envy band. Guest appearances on the David Letterman Show and the Late Late Show with James Corden and Anna Kendrick followed. Last year they appeared on over 150 stages nationwide including opening for Fifth Harmony in the Philippines. The FILHARMONIC was named the # 1 entertainment group for college booking. Mario Jose is a native of Concord. 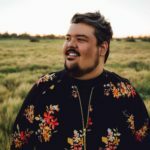 In his young career he has already opened for the Pentatonix and shared the stage with Meghan Trainor and John Legend. Mario is currently the Emcee & featured vocalist on Post Modern Jukebox’s US tour. The Madrigals are the top choir at CVHS under the direction of Laryssa Sadoway. 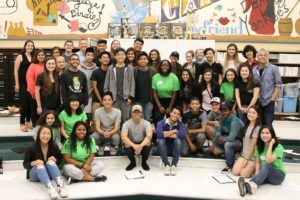 This performance opens the 2017-18 Castro Valley Arts Foundation Series. The Series includes The Spouse Whisperer (September 16), New Year’s Eve State of Mind (December 31), Super Diamond (January 27), Wake the Dead (February 24), Franc D’Ambrosio (March 31). For ticketing information, see Arts and Entertainment in the calendar section.